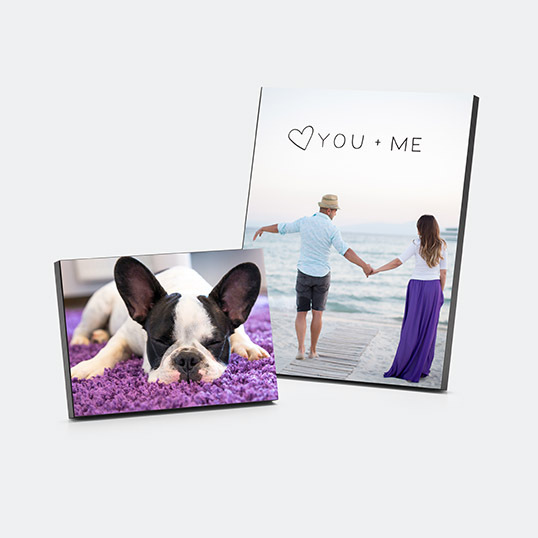 Through January 23rd, Walgreens is offering 75% off Wood Panel Prints with code CREATE75 at checkout. These Wood Panel Prints are 1/2-inch thick and feature keyhole hangers on the back so you can display them on your walls. They also have a peg on the back if you prefer to display them on a table.